This week’s Top Ten Tuesday theme is incredibly relevant, important, and exciting to discuss: it is our Top Ten Books that Celebrate Diversity. Diversity is something that has become increasingly important in the literature we read as we have developed a heightened awareness of the many voices around the world that are not being heard. There are a seemingly infinite number of cultures, customs, personalities, and ideologies that are not represented in the majority of what we read today. However, with the help of campaigns like We Need Diverse Books, the current state of bookish content could change. While compiling this list I’ve had the realization that I really haven’t read many diverse books. Diversity in ideas, characters, and authors is not something I prioritize when deciding what to read (not that I necessarily think it should always be, either) but in the future I think I’ll try to make more of an effort to read diverse books. 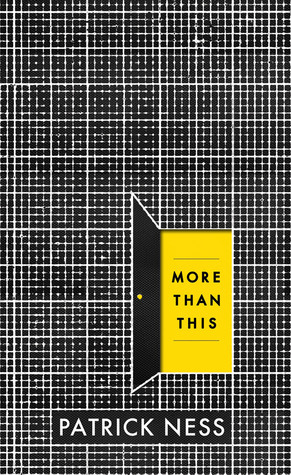 What diverse books would you recommend? What do you think of the books on my list? How do you feel about the topic of bookish diversity in general? Let me know in the comments section below! 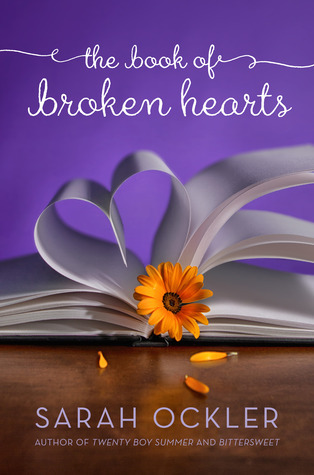 Holly, I love your list – it’s a good balance of genres and characters! I’m so overdue in reading I’ll Give You The Sun. 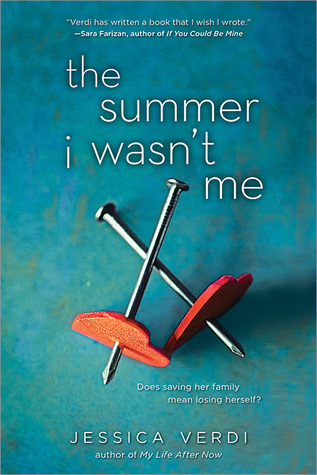 With such a nice cover, I know it’s going to be a good read 🙂 Did you enjoy The Summer I Wasn’t Me? I have heard mixed thoughts! 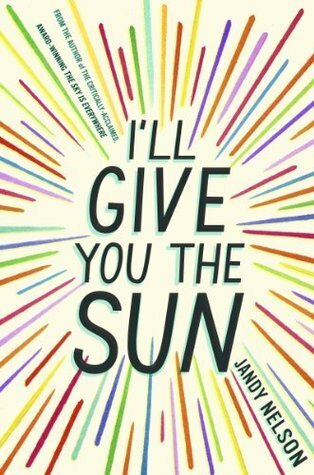 The cover of I’ll Give You the Sun is absolutely perfect for the summer- and the book! It’s so great, and I hope you enjoy it! The Summer I Wasn’t Me was okay. It was enjoyable, but not what I was expecting (I didn’t realize it focused solely on the topic of sexuality, I thought it was just a normal summer camp). It ended up being a good diverse, eye opening read, though. Same! 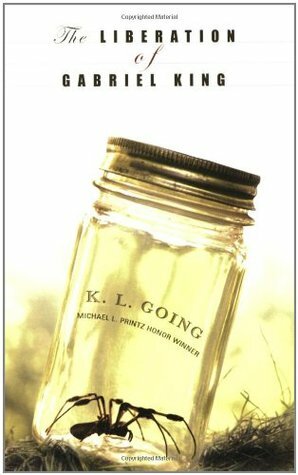 I was scrolling through my “read” shelf on Goodreads and came across it recently buried waaaay back. I still remember the story of it even though I read it years ago, which must mean it was a memorable read! I remember it really well as well! 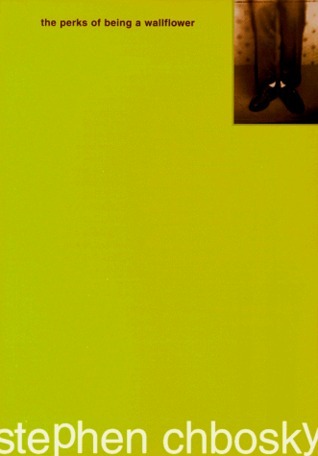 I wonder if I read it again now that I’m older if I’d like it anywhere near as much as I did back then?? What a fantastic list 🙂 You have mentioned some great books! Perfect Chemistry is one of those popular books I’ve never actually read, maybe I should get a hold of it. Nice list, Holly! I really recommend Perfect Chemistry! It’s cute in a way that isn’t overwhelming/overdone, and looking back it was probably one of the first YA contemporaries I read with diverse characters in it. 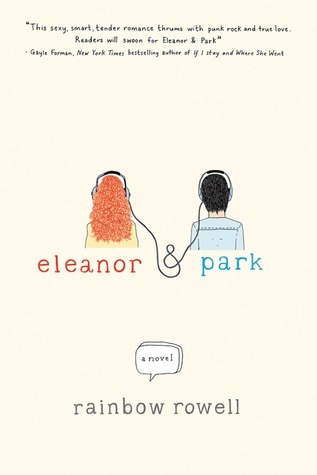 I haven’t read the other books in the series (I think there’s a trilogy of companion novels with different characters, or something like that) but it was great on it’s own! Good to know. Thanks, Holly. I want to prioritize it more too. I actually added a bunch of books to my TBR today and added them to a “Diversity” list in Goodreads. That way I can sprinkle them in a bit more strategically! 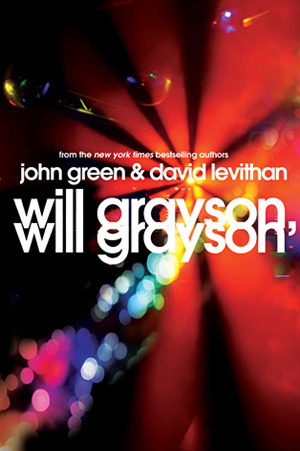 Yes to TPOBAW, More Than This, Will Grayson, Will Grayson and Eleanor & Park! And I’ll Give You the Sun is at the top tiers of my TBR list. So glad to see it make its rounds on this week/s TTT!